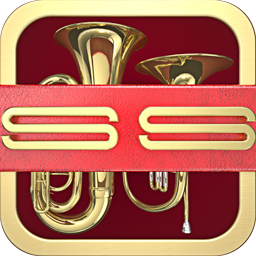 A Brass instrument Vol.4 is a musical instrument that belongs to the wind instrument family, and is originally made of brass. 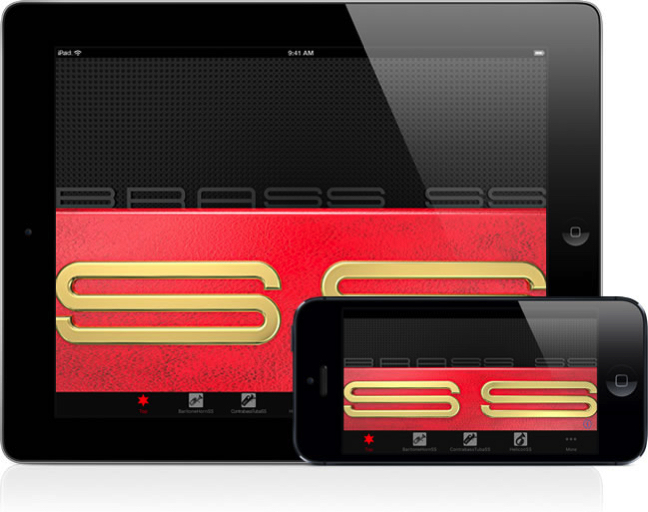 The sound is produced through the vibration of the lips. 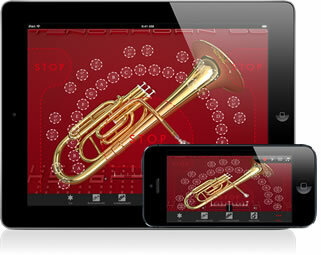 Brass instrumentSS Vol.4 is a music application packed with 6 different brass instruments such as the Baritone horn and the Contrabass Tuba. 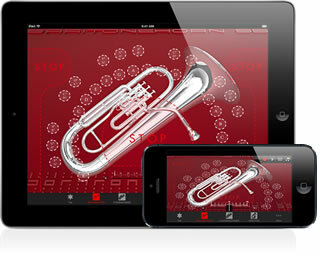 You can also purchase each percussion separately, however Brass instrumentSS Vol.4 allows you to save 30% from the actual price. 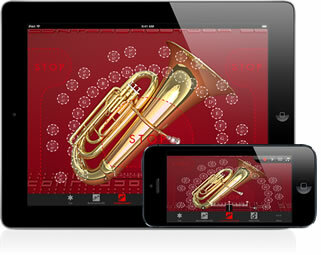 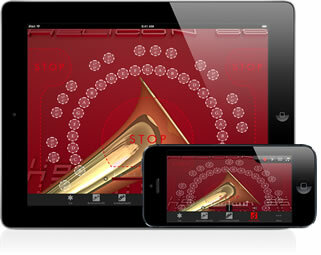 Brass instrumentSS Vol.4 is designed to allow you to easily play the trumpet with a single finger. 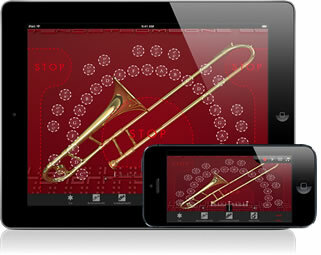 Unlike the actual a brass instrument , you don't need to have a large lung capacity, but you will be able to play it just by touching the inner side of the white dotted line. 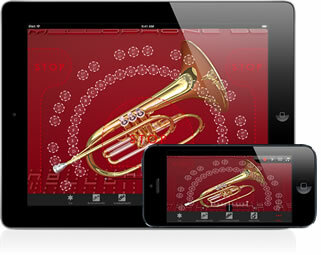 With Brass instrumentSS Vol.4, you can start playing the trumpet right away and enjoy its sound whenever you want, wherever you are!